A four-month old question that has been keeping the NASCAR world on their toes has finally been answered today. 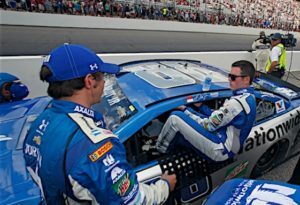 In a move many thought would happen, Hendrick Motorsports named Alex Bowman the driver of the No. 88 Chevrolet for the 2018 Season. 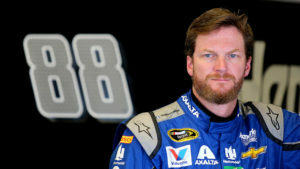 Earlier this season, the current driver of the 88, Dale Earnhardt Jr.,announced he would be retiring at the end of the year. Rumors started to swirl as to who would take over this famed ride, with Bowman’s name coming up constantly. HMS also extended its relationship with Nationwide staybon as a team sponsor. 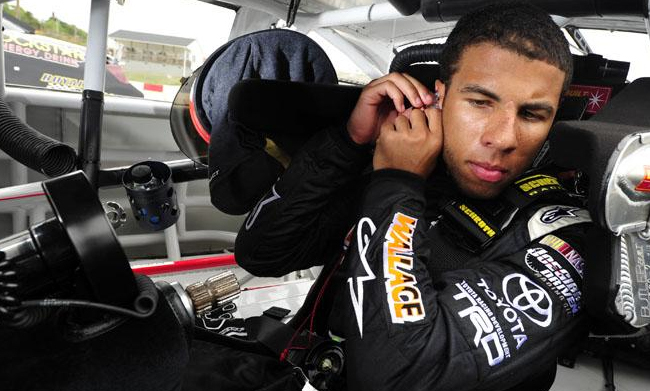 Over his young NASCAR career, the 24-year old Bowman has shown a lot of promise. 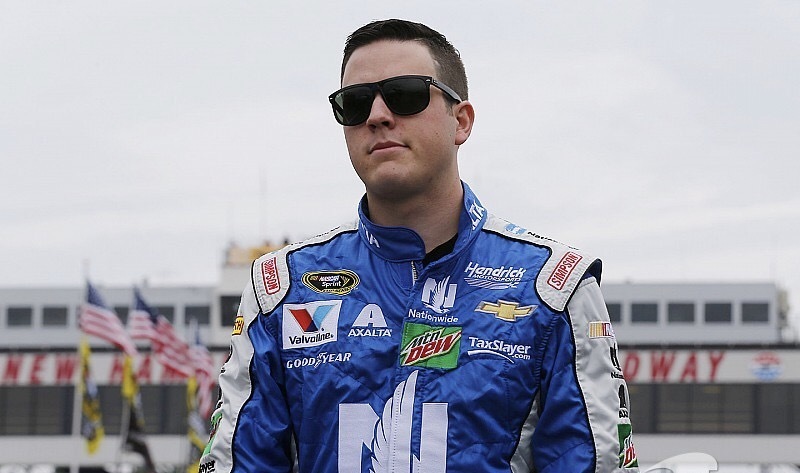 In just 50 career Xfinity Series races, Bowman has collected five wins, five Top-5s, and 13 Top-10s. 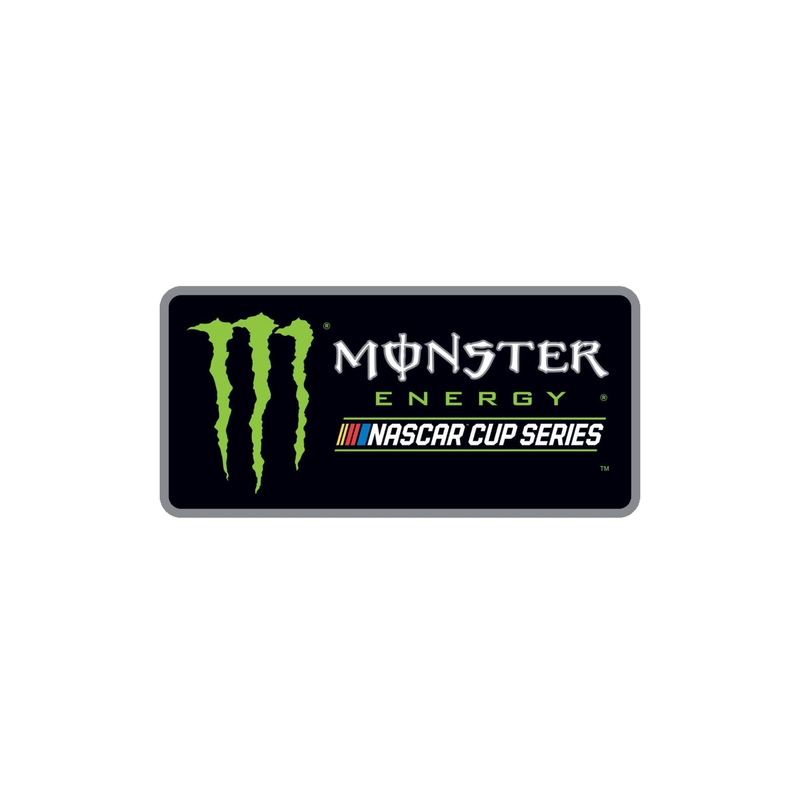 At the age of 21, Bowman got his first Monster Energy Cup gig with BK Racing where his best finish was 13th at Daytona. 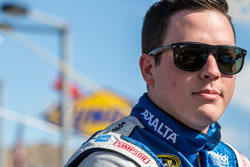 He would then move to Tommy Baldwin Racing in 2015 where his best finish would be 16th at Talladega. An opportunity came for Bowman in 2016. In a wreck at Kentucky Speedway that caused a concussion, Earnhardt Jr. was out for the remainder of the season. In the final 18 races of the season, HMS used a combination of Jeff Gordon and Bowman, with the latter competing in 10 events. Over those 10 races, collected 3 Top-10s and a pole. HMS had plenty of drivers to choose from to put in the 88. From a veteran that has won multiple championships in Matt Kenseth. To a young gun with their own system who is tearing up the Xfinity Series in William Byron. Rick Hendrick and his crew decided to go with Bowman, and if he drives like he did in those 10 races last season, it’s going to pay big dividends. 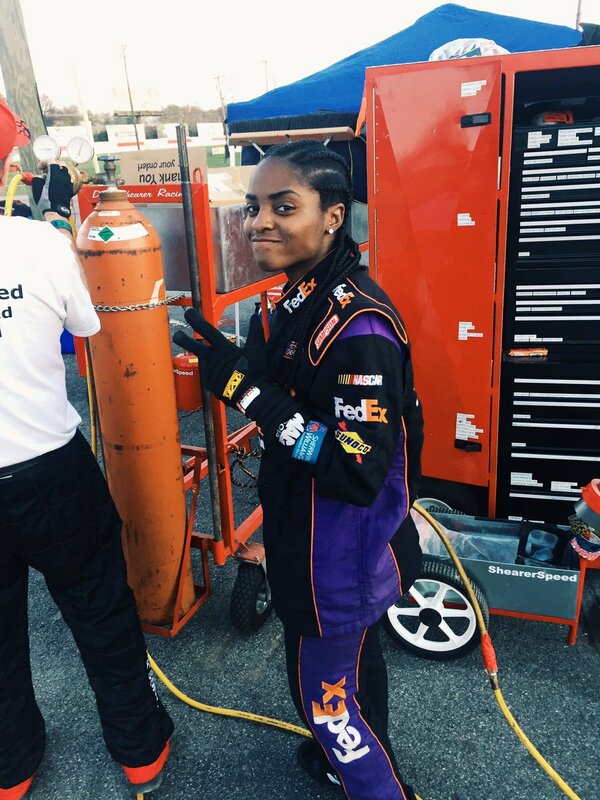 NASCAR: Is the Diversity program working?